Putting all speculation to rest, the world’s largest convenience store chain 7-Eleven on Thursday said it was launching in India through a franchise arrangement with Future Retail. The plan included setting up stores, which would roll out this year, with the help of master franchisee SHME Food Brands, an arm of Future Retail. In a statement to the stock exchanges, Future Retail said its board had approved execution of the master franchisee agreement with 7-Eleven, pitting the latter against conventional grocery retail chains such as DMart and Reliance Smart at one end and round-the-clock chains such as 24Seven, promoted by Modi Enterprises. 24Seven, for the uninitiated, is led by Samir Modi, youngest son of industrialist KK Modi. He could not be immediately reached for his comments on the competitive intensity in the sector. But Abneesh Roy, senior vice-president, research (institutional equities), Edelweiss, said the franchise deal would give Future Retail an additional revenue basket. 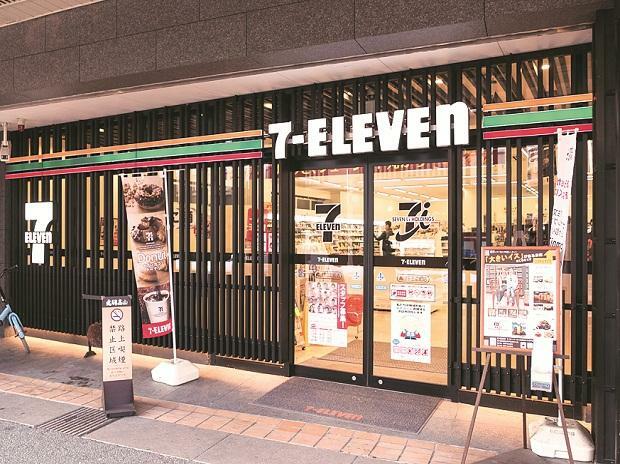 Roy said the small-retail environment, including kiranas, could get modernised with the entry of 7-Eleven, which has over 67,000 stores worldwide. India is the 18th market for 7-Eleven. The stock price of both Future Retail and Future Consumer were up 3.59 per cent and 2.08 per cent on the BSE, to close trade at Rs 423.95 and Rs 46.60, respectively. Kishore Biyani, founder and chief executive officer, Future Group, said the arrangement would offer greater choice to consumers. “7-Eleven is an iconic brand in food retail. Together we will build new pathways to offer convenience and choice to consumers,” he said. 7-Eleven said it would support Future Retail in implementing and localising its business model. As part of the first phase, globally popular products, beverages and snacks would be available in India stores, Ken Wakabayashi, senior vice-president and head of international at 7-Eleven, said. Globally, 7-Eleven also retails liquor and cigarettes, besides food and beverages and other convenience products. It is unclear whether the Indian format will get into these categories, sector analysts said.